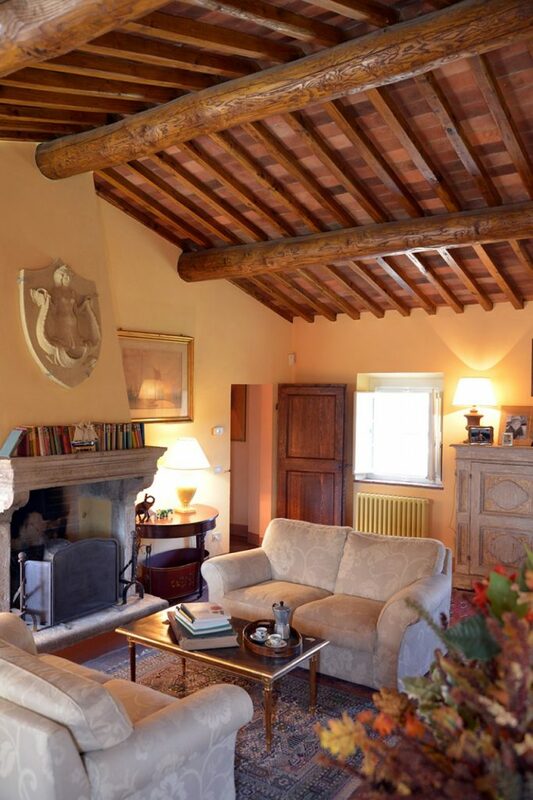 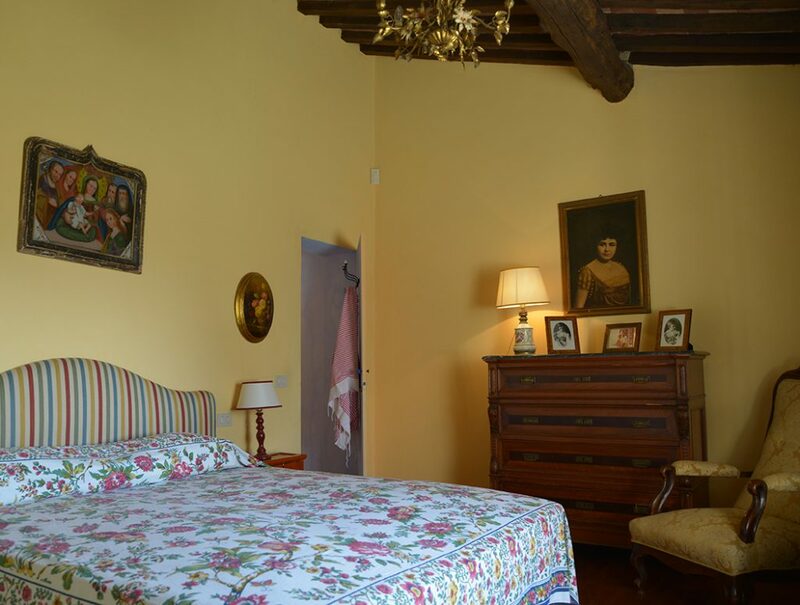 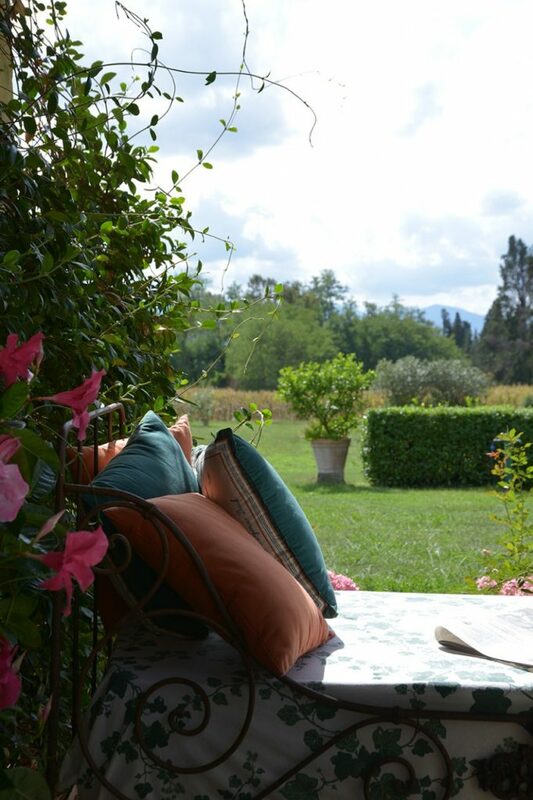 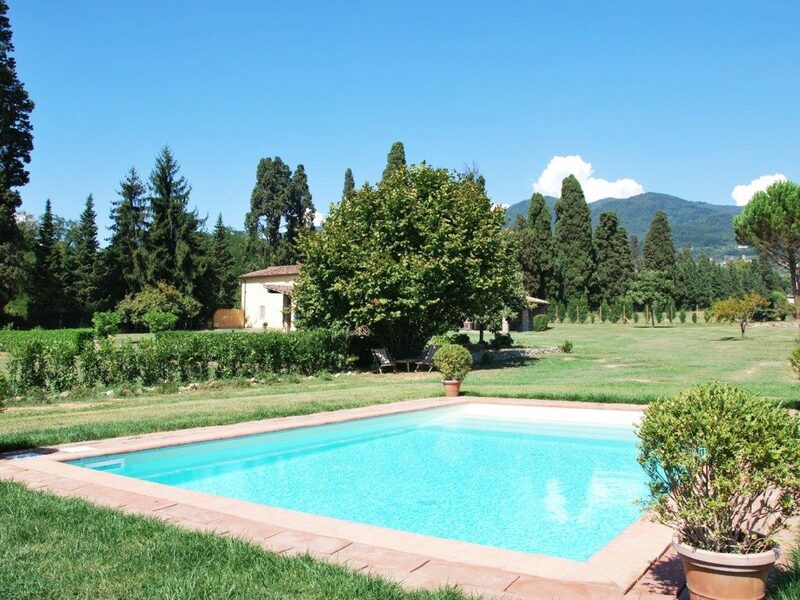 Lovely countryhouse located in Villa Torrigiani estate, one of the most luxurious historical villas of Lucca area dated back to the XVI century. 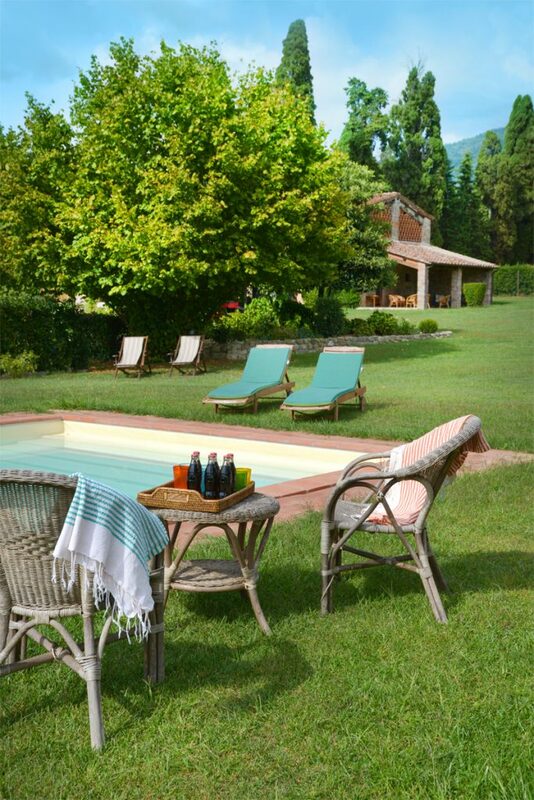 A cypress avenue leads up to the house which is surrounded by a large private garden that includes a portico with table for eating “al fresco”, a barbecue and a private swimming pool. 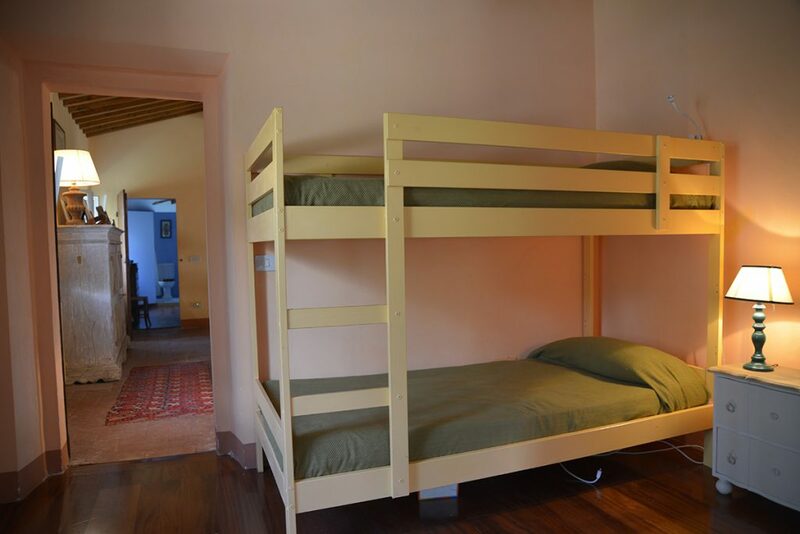 It can accomodate up to 8 people. 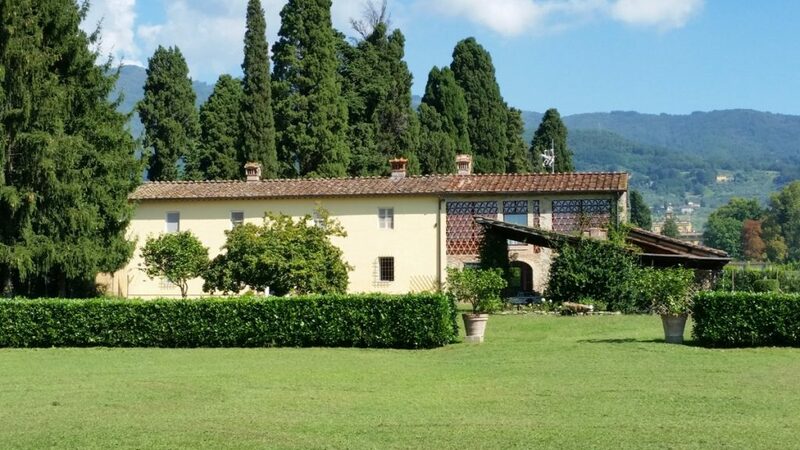 Lovely countryhouse located in Villa Torrigiani estate, one of the most luxurious historical villas of Lucca area dated back to the XVI century. 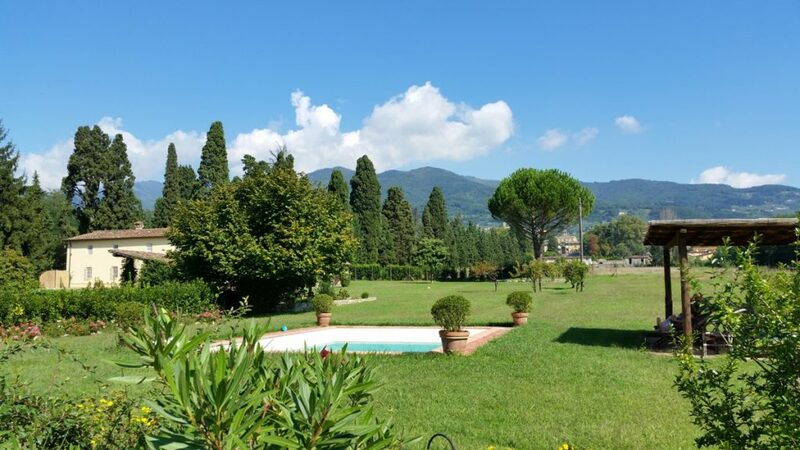 A cypress avenue, almost one kilometer long, leads up to the house which is surrounded by a large private garden that includes a portico with table for eating “al fresco”, a barbecue and a swimming pool (5m x 8 m) situated around 50 meters from the house. 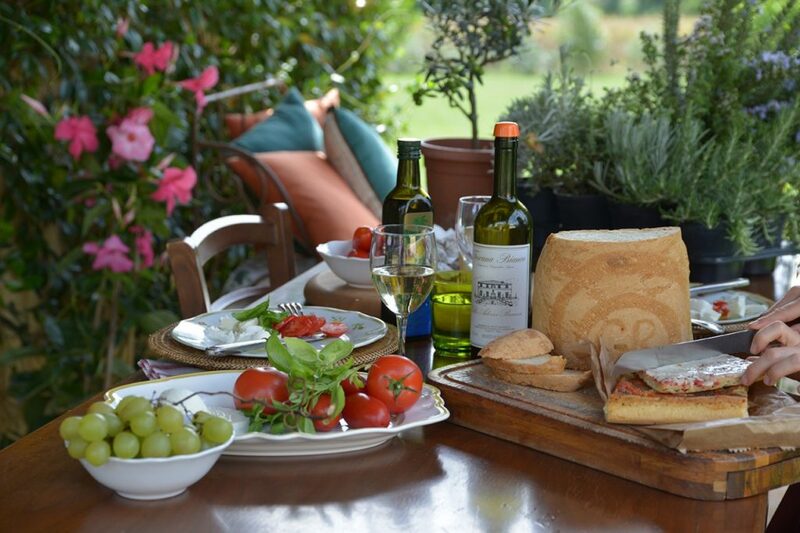 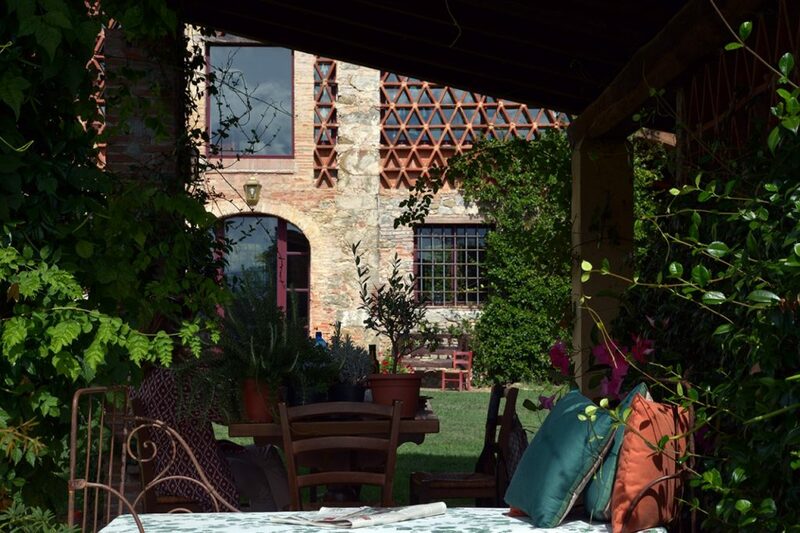 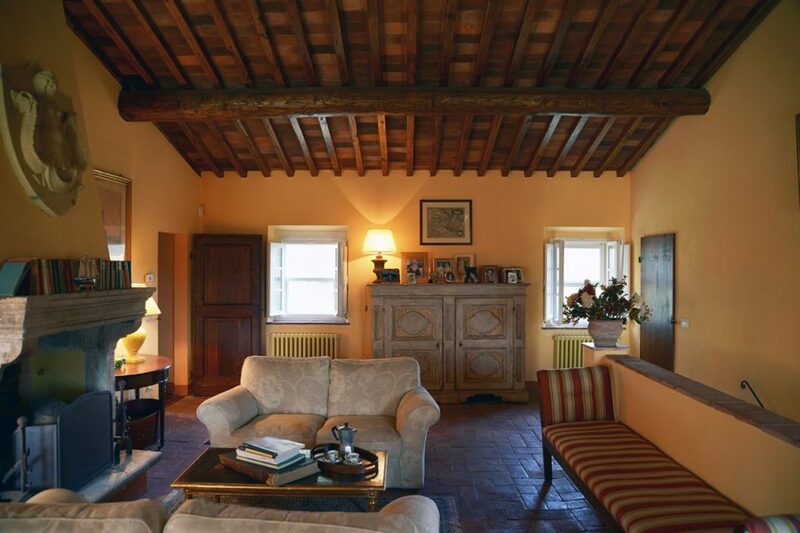 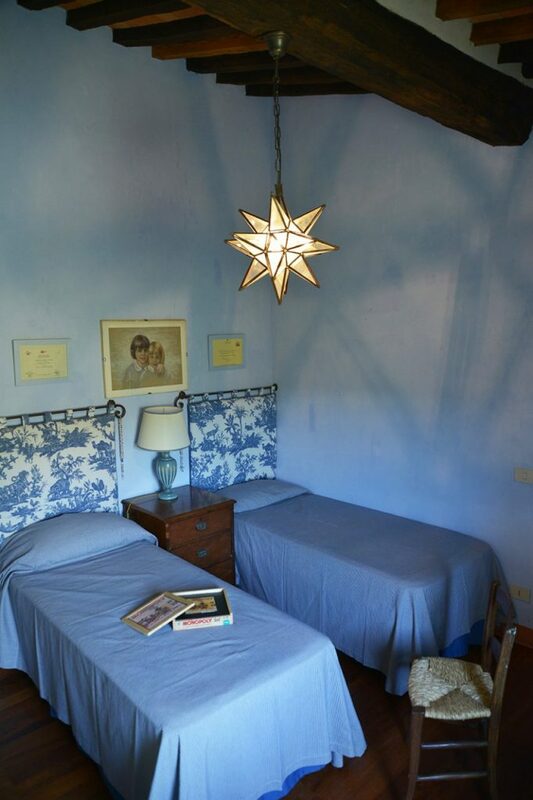 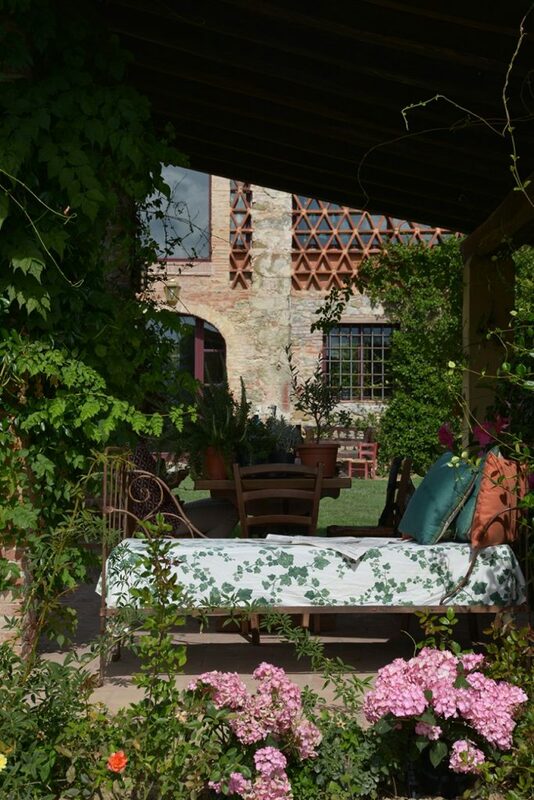 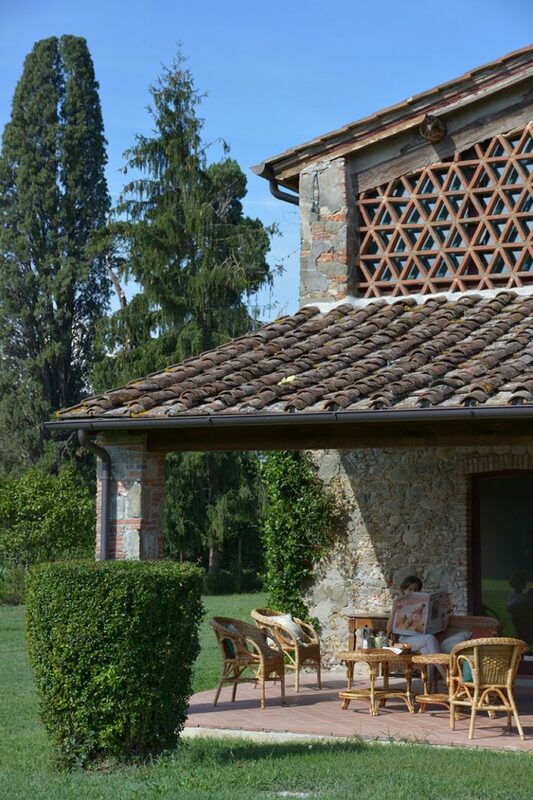 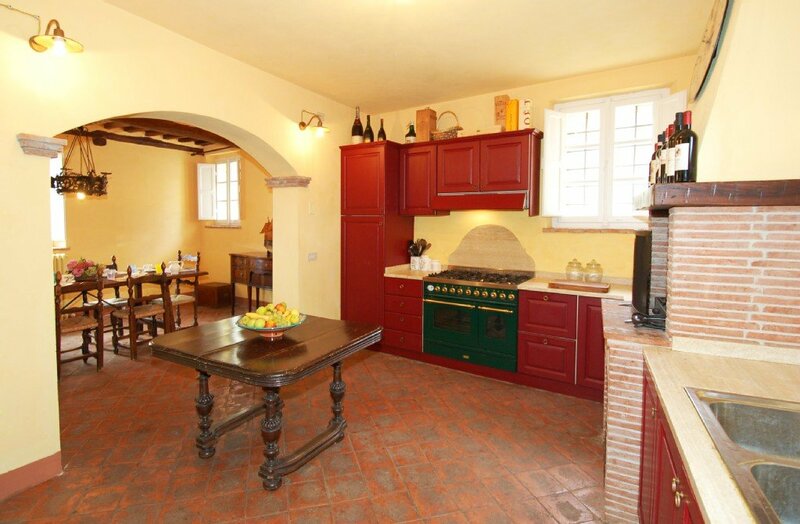 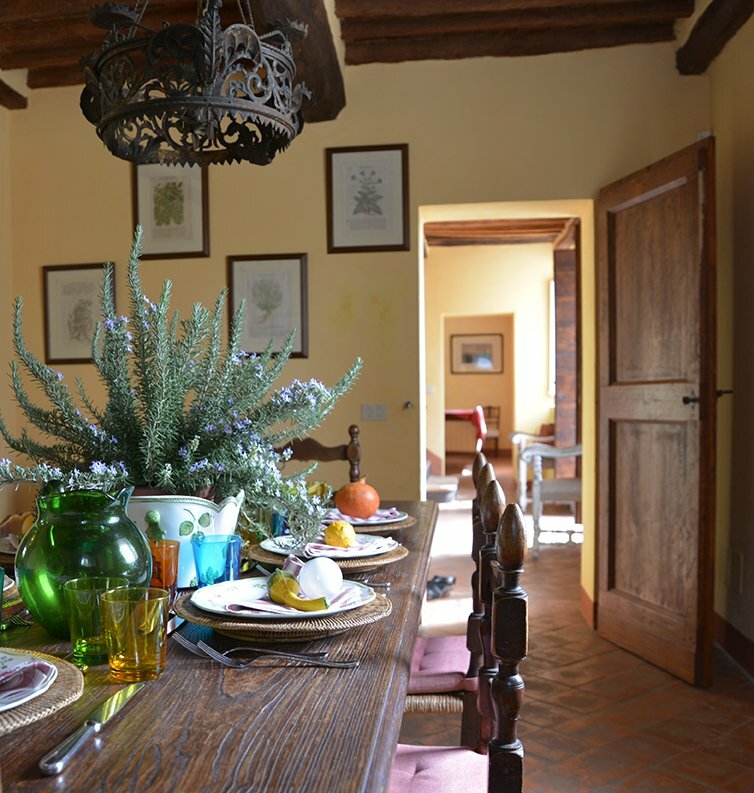 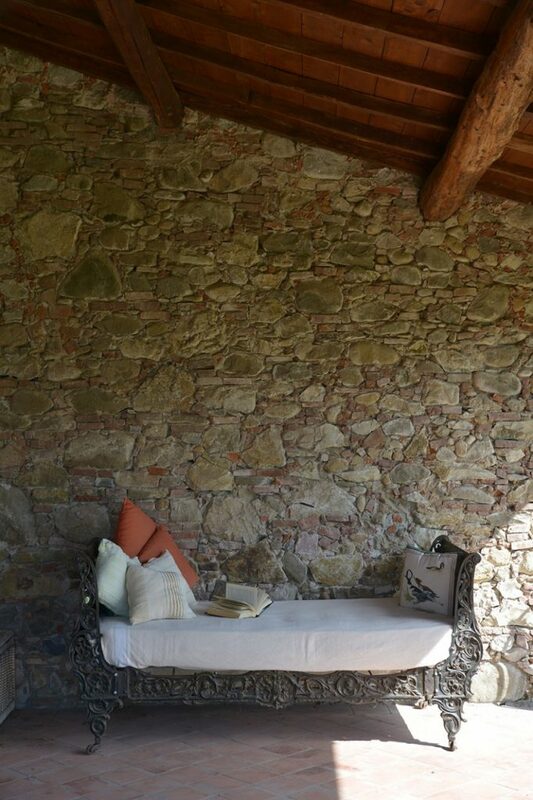 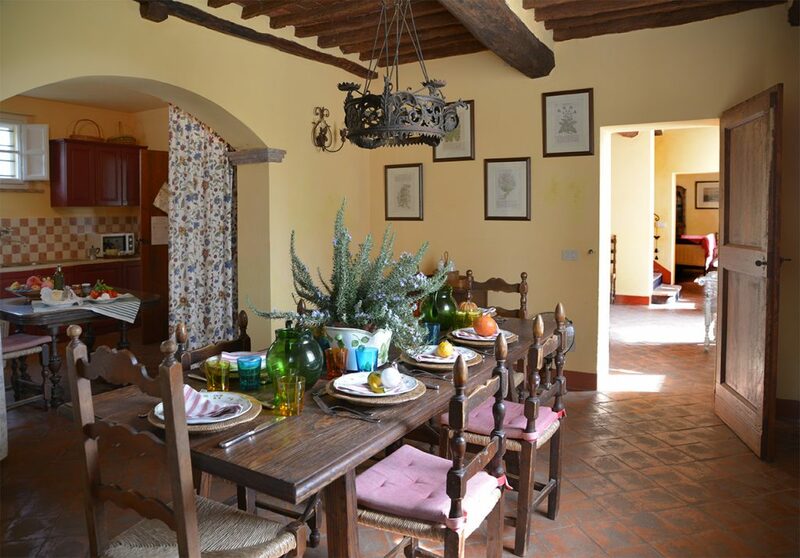 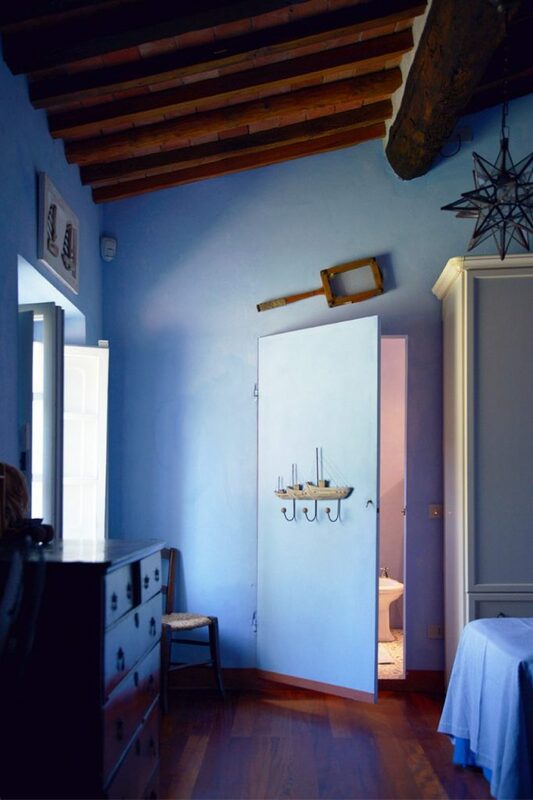 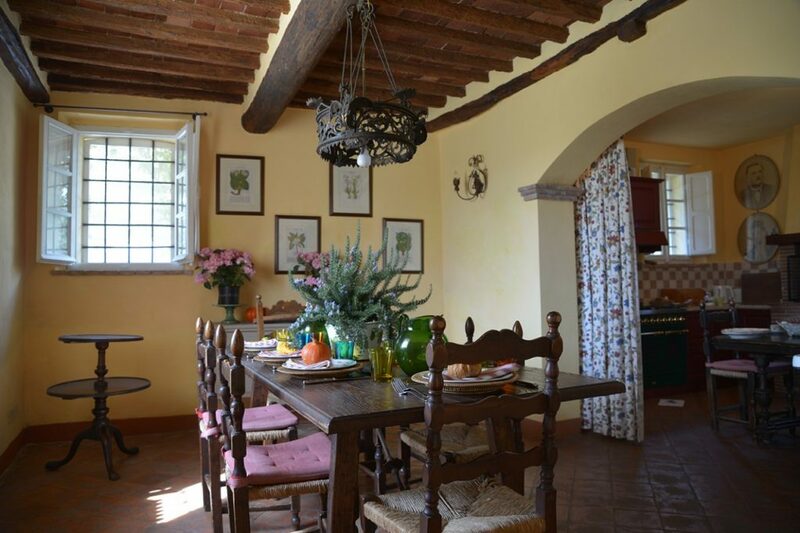 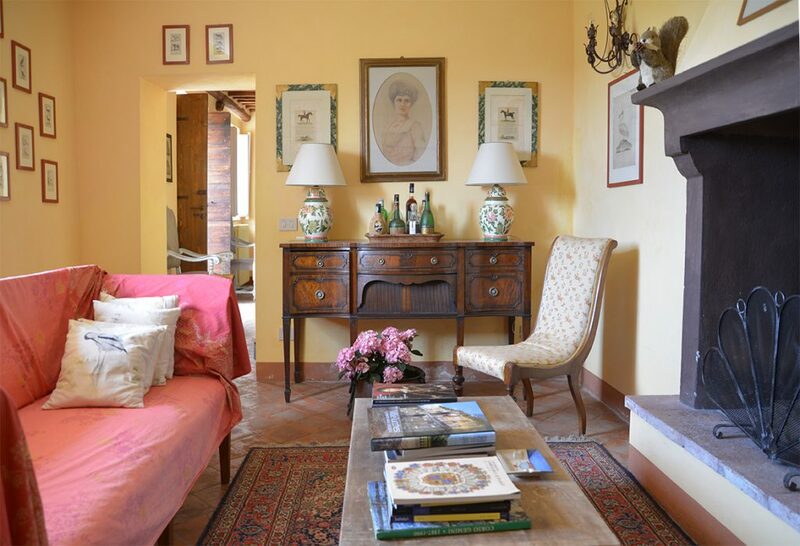 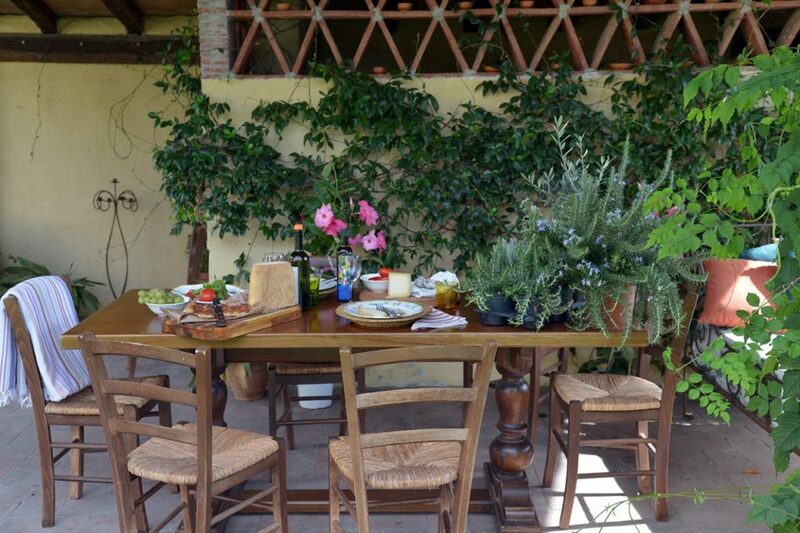 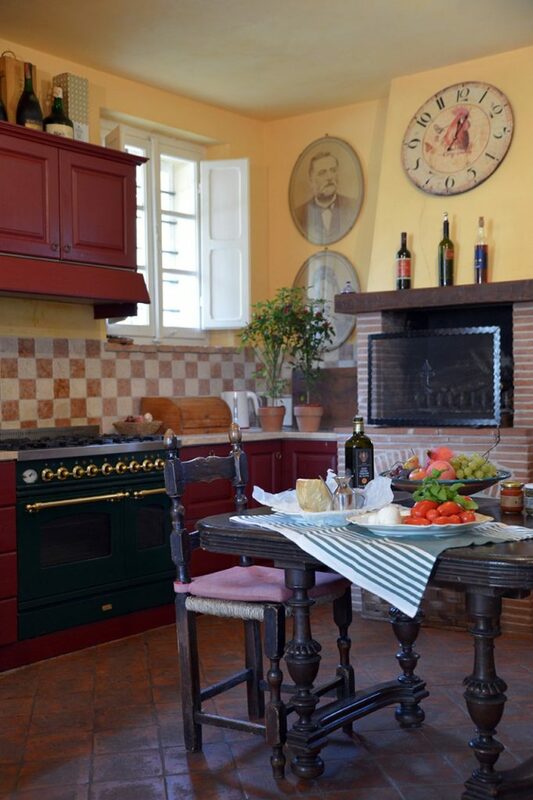 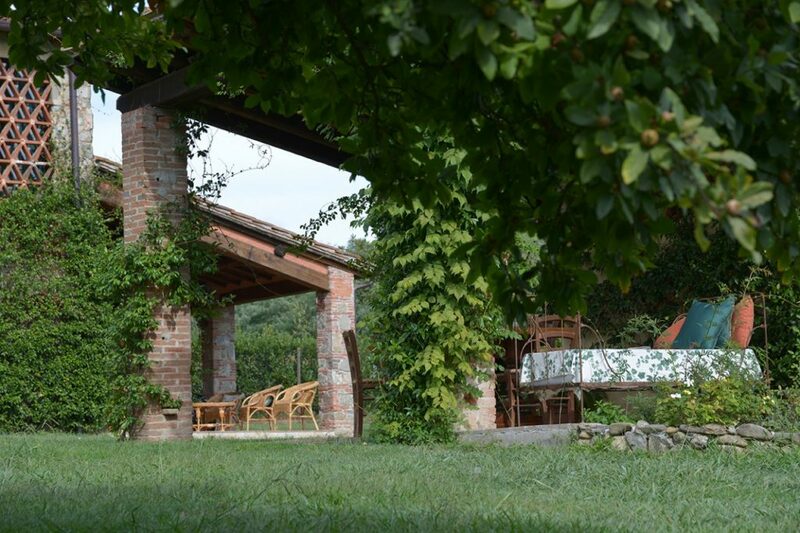 The indoor areas have been carefully restored and tastefully furnished giving the typical tuscan atmosphere. 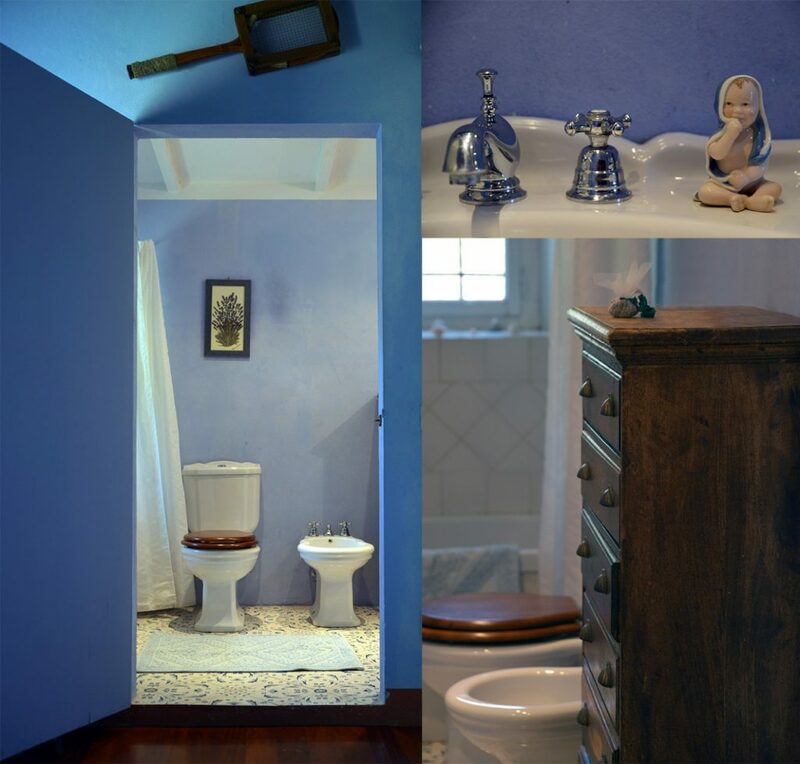 At the ground floor there is a large living area with fireplace, a fully equipped kitchen with dining room, a bathroom and a laundry room. 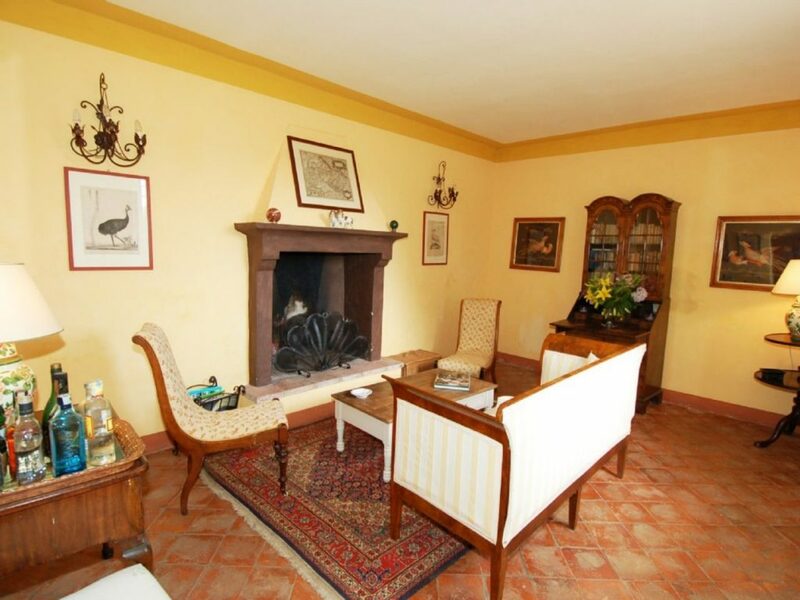 At the first floor a second living room with sofas and fireplace, a double bedroom, 2 bedrooms with 2 singles beds and a bedroom with bunk beds. 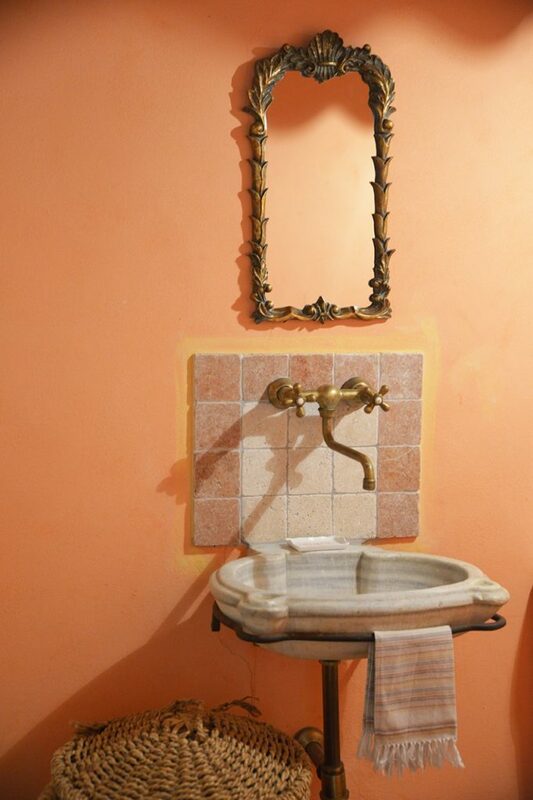 Also, 2 bathrooms that serves the 4 bedrooms. 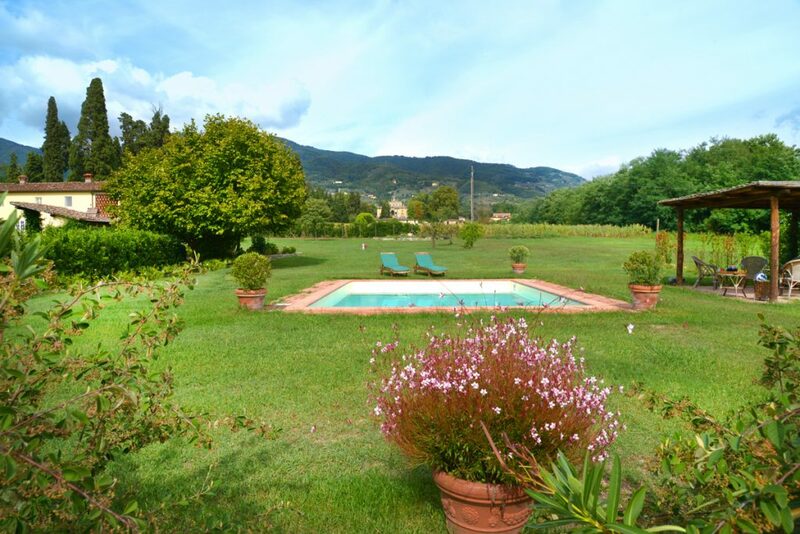 In 5 minutes car distance thare are small villages with many facilities. 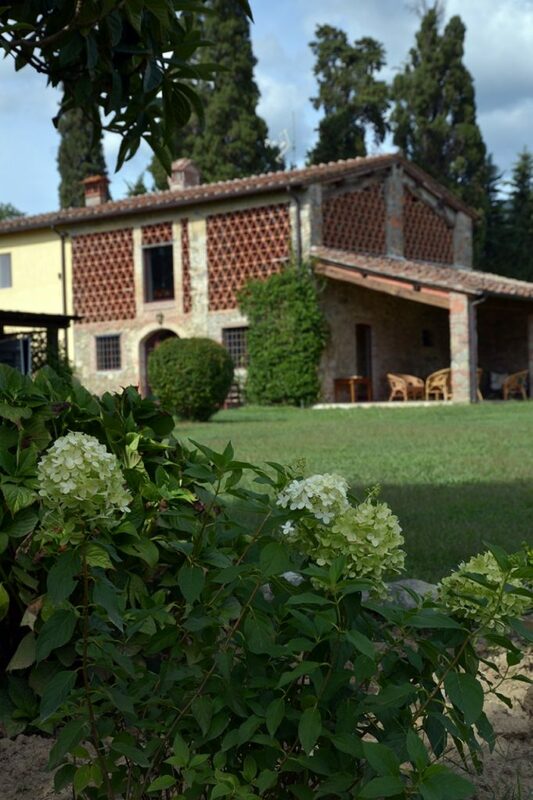 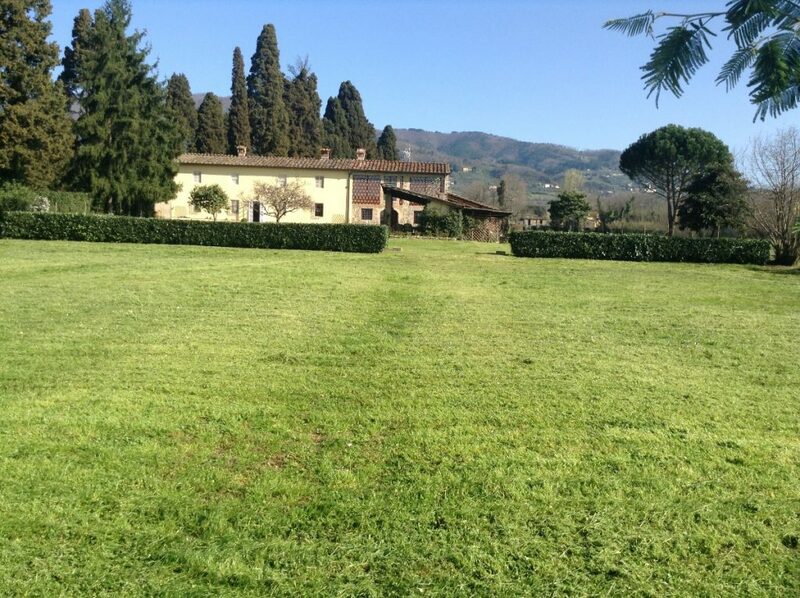 The house is located in a fantastic position close to Florence (50 min), Pisa (35 min) and Siena. 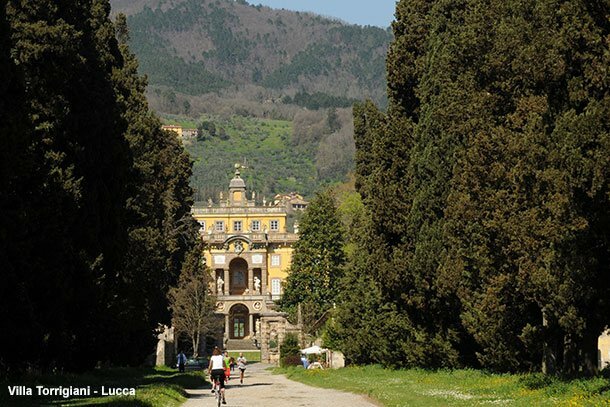 15 minutes away there is Lucca another beautifull city surrounded by perfectly kept ancient walls, where you can enjoy a nice walking or a bycicle ride. 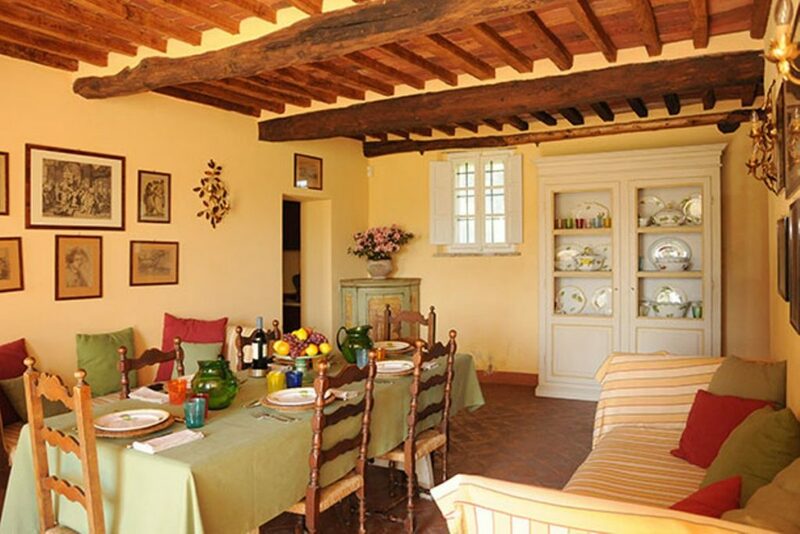 The most well-known beaches of Versilia can be reached in half an hour (Forte dei Marmi). 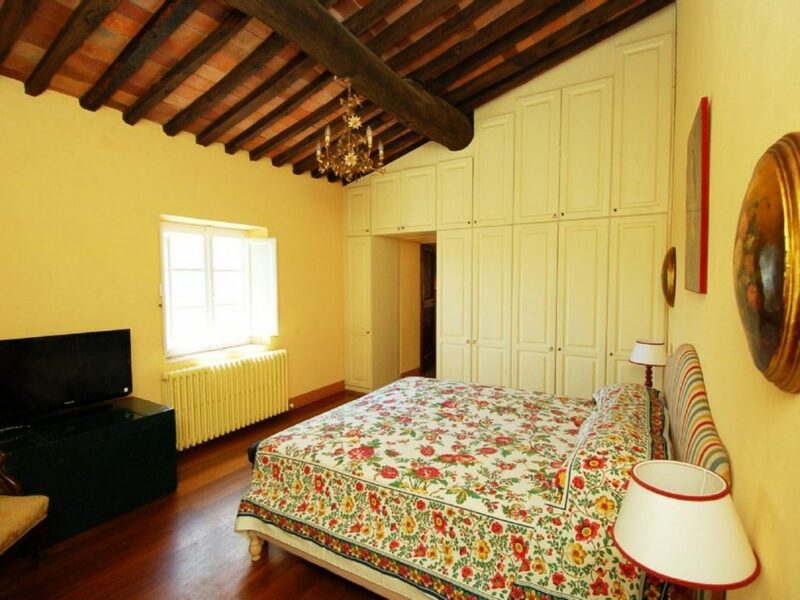 In the rental fee it is included a tour to Villa Torrigiani and to the gardens designed by Le Nôtre, the famous architect of Versailles Garden.